Seraphina Cross had always wished for the life she’d always dreamed of. One must be careful what they wish for. Unfortunately, she’s gotten all she’s ever dreamed of and more.Seraphina has gone head to head with Lucifer and his minions. Now, she’s feeling the casualties of siding against him. All her intense power is useless against grief and remorse. Struggling to keep her emotions in check, Nate once again comes to her rescue to keep her head above water. 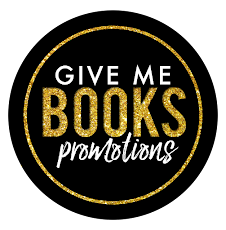 Keeping her darkness at bay, he resumes his position as the one pillar of strength in Seraphina’s life.But, what happens when he too disappears?Seraphina’s life is once again thrown into a whirlwind of chaos. As the darkness within her returns, new friends appear and an old friend returns home. Seraphina must figure out who can be trusted. On top of everything, those pesky dreams return. But, what she sees cannot be unseen. 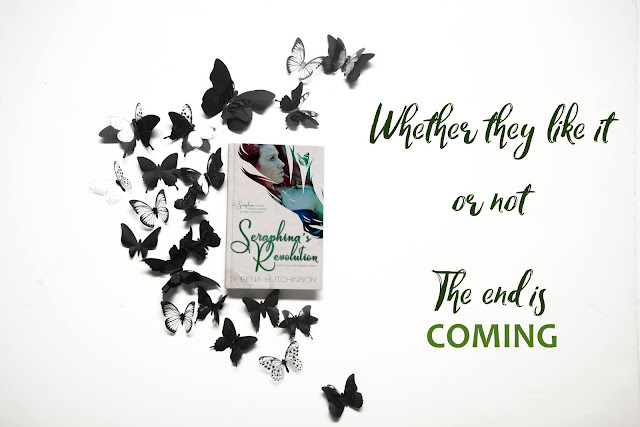 Will Seraphina be strong enough to resist temptation? Can she keep her Demons under control long enough to save the world or will it define her?The time has come. 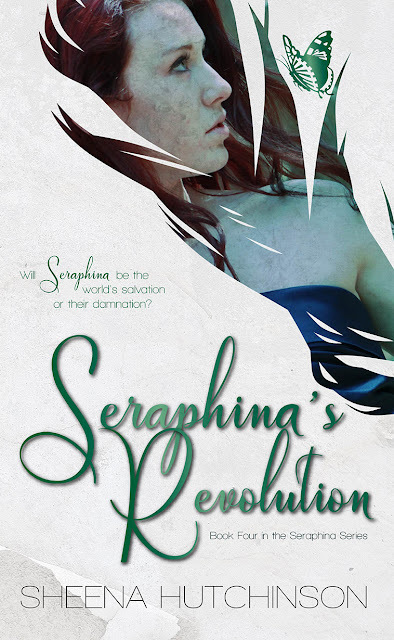 Seraphina’s Revolution is here. Alliances will be forged. Sacrifices must be made. In the fight between good and evil—there are no more rules. This is war.Will her dreams turn out to be her salvation or her damnation? Silence fills Seraphina’s ears swallowing up the voices. Her mouth was open with laughter now clamps shut. She’s falling. Falling fast. Her arms reach for something, anything before clawing at her throat. It burns. Bubbles fly out as she attempts to scream. Help! Anyone help me! No one comes. No one ever comes. She grows light and lighter still. The bubbles slow until they eventually stop completely.An image flashes against her mind, tiny face and blue lips under the clear water.Seraphina’s eyes fly open. She was reliving it again. Reliving what she had allowed herself to become. She will never forget the time she spend as a Demon, that has become is her cross to bear. That’s when they come. Creeping up on her like shadows after the sunset. They echo louder and louder inside her mind. Her hands clamp down on her ears trying to drown them out. It doesn’t work. It never does. Screams of terror fill her. 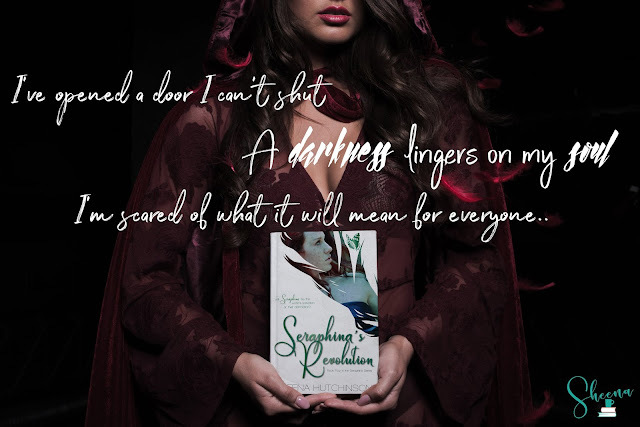 They used to fuel her power, now they only haunt her soul.Seraphina has tried so hard to keep the screams from entering her. Her fingers still twitch with the power they can hold. Her hold on the Earth has never left. It sits there under the surface waiting…waiting to be unleashed. She can’t let it. She refuses to allow it. She is powerful beyond what anyone can comprehend. Which makes her dangerous. She must never allow herself to get out of control. Not ever again, the world depends on it. She shivers.There was a dream. One she never mentions, not even to Nate. Once it’s spoken, it would make it real. It has been said that dreams are a wish your heart makes. She hopes that’s not true because the dream showed her the world. But, it wasn’t the world she remembered. It was a world destroyed. A world in which evil wins and her powers are unleashed. Death. Destruction. Lucifer and his crew roam the Earth freely. Humanity is no more. That’s why she has to keep it in check. 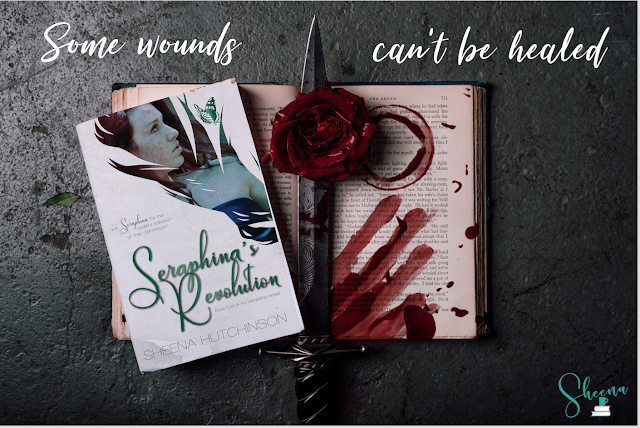 Seraphina must not let the evil win.